Agency takes charge of six-figure brief as train company steps up investment after franchise renewal. 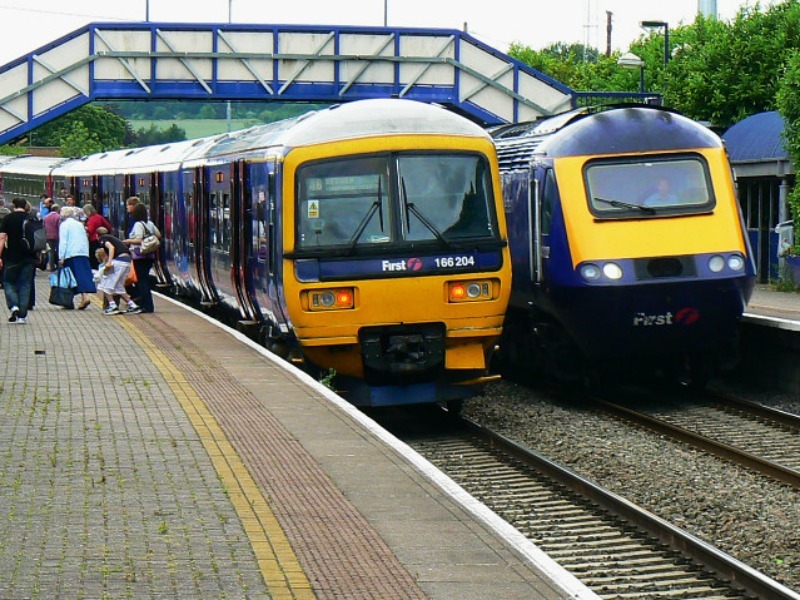 LONDON—UK train operator First Great Western has consolidated public relations duties with Golin after a competitive review. The company has tasked Golin with handling consumer, corporate and social media, after previously working with 3 Monkeys. The Holmes Report understands that the brief is worth around £400k, coming after First Great Western (FGW) renewed its franchise for the Great Western train network until 2019. The train company is planning its "largest train fleet upgrade in a generation", including new super-fast trains and a rebranding. Golin London MD Bibi Hilton told the Holmes Report that the consumer brief will highlight FGW's sponsorships of such events as the Glastonbury music festival, along with its services for the 2015 Rugby World Cup. "They want to encourage people to take the train to those events and for business and pleasure," said Hilton. From a corporate perspective, meanwhile, work will focus on FGW's contributions to the economy of Southwest England, and the benefits of doing business in the region. "They are part of the infrastructure that brings people into the Southwest, bringing a lot of economic value to the region," explained Hilton. "There’s been a big decline in investment of local tourism boards and FGW is stepping into that breach." "As our new consumer, corporate and social media agency partner, Golin’s job will be to keep our customers up to date with the latest travel information and inspire more people to take the train and discover the great region we serve,” said FGW head of communications Dan Panes.